Let me say this immediately: Emily Carroll’s work is amazing. Her work first came to my attention, as it did for many people, through an io9 post describing some of the best horror webcomics available. The post included a link to Carroll’s story His Face All Red, which was by far the best of them, and I was hooked. Since then, I’ve kept a constant vigil for the occasional new comic to appear on her site. Happily, Carroll recently released a printed collection of almost all new horror comics, Through the Woods. The collection includes five stories, four of which are previously unpublished, and the tales are bookended by an introduction and a conclusion that are equally creepy. A Lady’s Hands Are Cold. A young woman is forced by her father into marriage with a wealthy lord. When she arrives at his manor, she learns that he — and the home — hold terrible secrets. His Face All Red (previously published online). A man and his older brother head into the forest at night to find the monster that is killing the village animals. The horrors they discover, however, are completely different. My Friend Janna. Janna and her friend have made a great game out of pretending to speak to the dead. Toying with the spirit world has terrible consequences, as they will learn. The Nesting Place. When boarding school lets out for the summer, Mabel goes to stay with her brother and his fiancée in their country home. Rebecca — the fiancée — seems perfect, so why does Mabel feel uncomfortable around her? And why does their housekeeper tell Mabel not to go in the woods — ever? Carroll’s stories tap into what I can only call primal fears. They feel like the darkest of fairy tales, and often follow a very similar structure. The illustrations are elegant and often very subtle, conveying a sense of dread with color and shadow. Carroll, like all great horror writers, knows that showing a monster is nowhere near as scary as hinting at it. 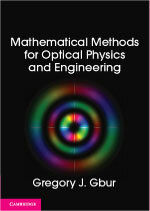 The book is rather short — you can read the entire thing within an hour if you like — but the tales merit repeated reading. I’ve already read it through two times, and before it was available I read His Face All Red at least a dozen times online. In conclusion: I very much recommend Through the Woods. 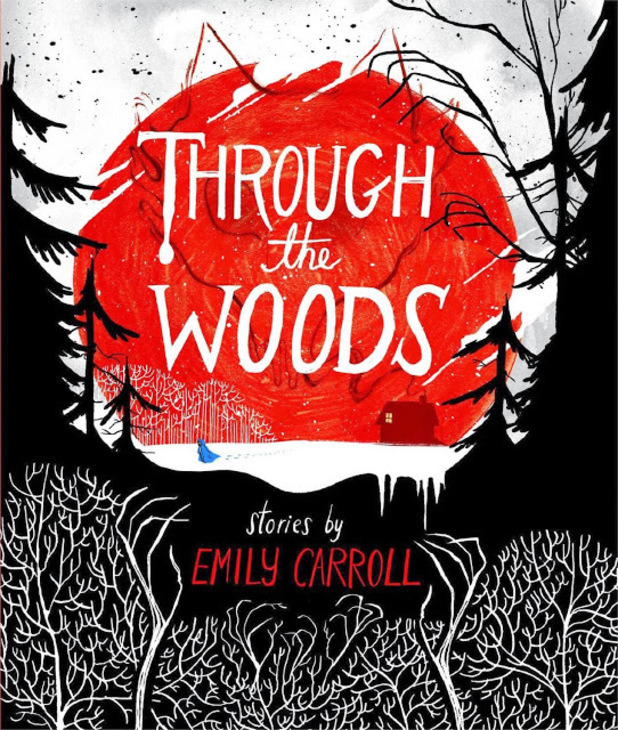 I’m looking forward to more works from Emily Carroll, and hope I won’t have long to wait.